There are a lot of different types of Steampunks, and I'm not talking about character archetypes like the mad scientist, air pirate, etc. I mean that within the Steampunk community, you find a variety of different people who all seem to fit into categories that we see all the time. A lot of those categories are annoying, especially when you see them over and over again. So I figured, hey, may as well write an article about it that's guaranteed to upset practically everyone in the Steampunk community. What's the worst that could happen, right? You maaaay want to leave your indignation at the door for this article, because we're all guilty of some of these (yes, especially me)! These folks love to paint Nerf weapons and use them in their costumes. Generally speaking, these are un-modded Nerf weapons that have been painted to look Steampunk-y. No matter how good these guns look, they are still instantly recognizable to everyone as Nerf guns. Material Snobs are those folks who think that only "real" authentic Victorian materials can be used in the construction of Steampunk props. 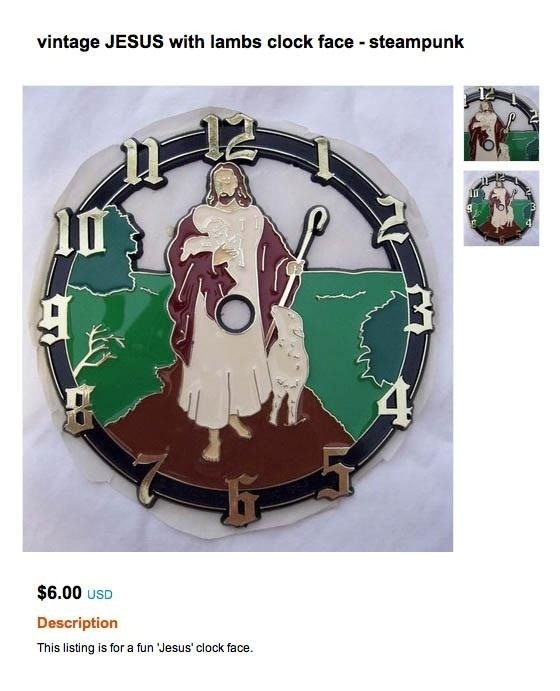 This includes wood, brass, leather, etc. 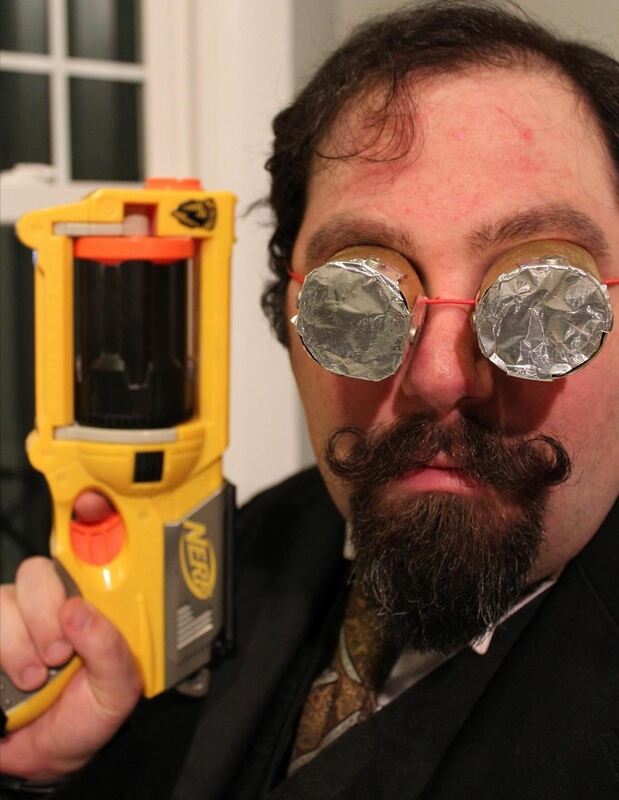 They turn their noses up at plastic, and think that Nerf Modders aren't really making Steampunk art, regardless of how good their work looks. Definers are people who think that Steampunk, as a movement/genre/whatever, needs to be defined. 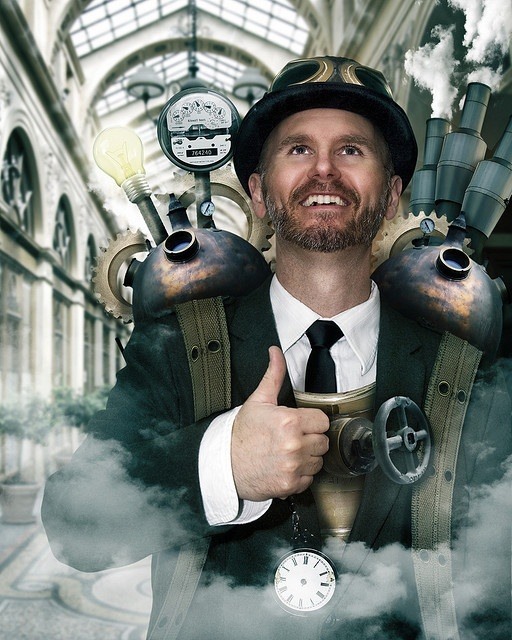 Undefiners believe that creating a definition of Steampunk will unequivocally be used to exclude people from the community who don't adhere to the guidelines established in a definition. Undefiners have usually been victims of Definers in other subcultures, and their catchphrase is "Steampunk is whatever you want it to be." Further, they think that Definers are jerks. So-called "social justice" has become a big thing on the internet in the last decade or so, and Steampunk has not been immune to its influence. 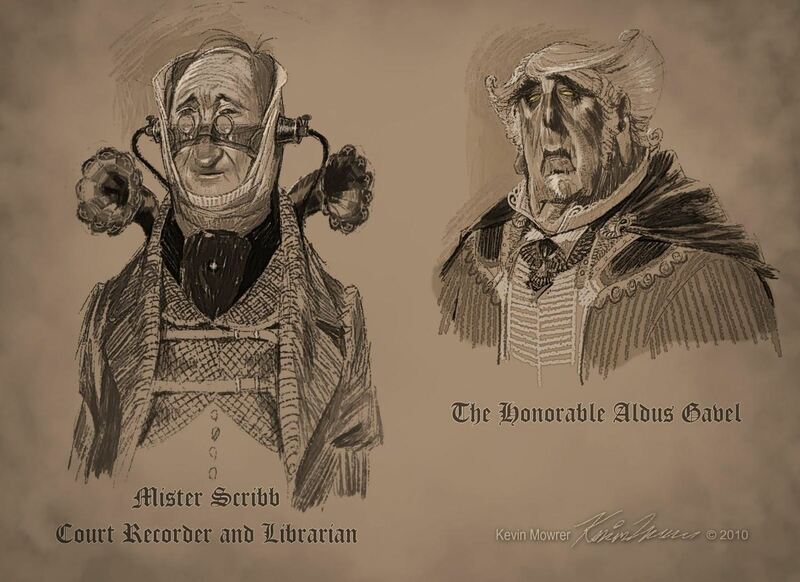 SteamJustices preach social justice in Steampunk forums, most often the fire-and-brimstone variety. 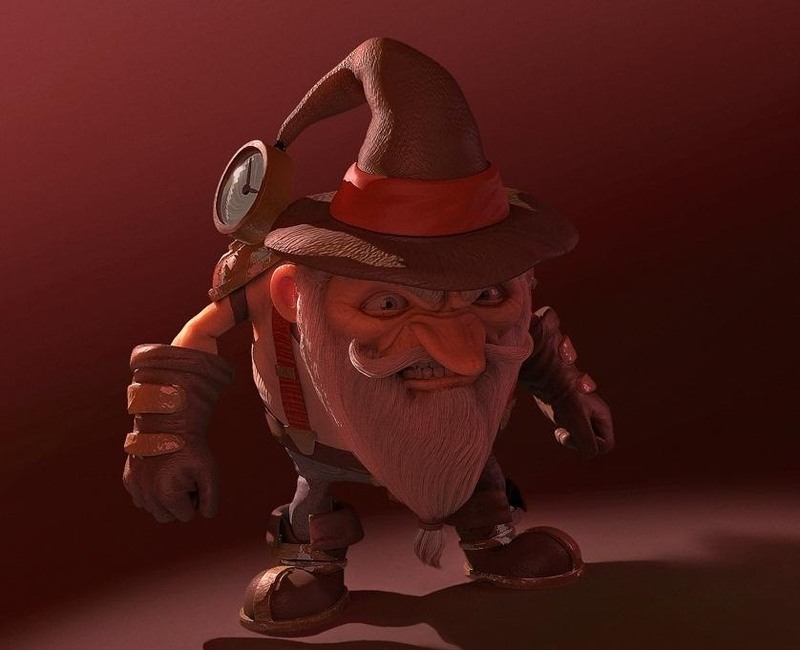 The Privileged is primarily composed of white men and women who see Steampunk as "escapist", and quickly become defensive whenever someone tries to bring so-called "real world" issues into their escapism. This includes issues of race and gender, among others.The Privileged hate to be made to feel guilty for anything, so SteamJustices make The Privileged furious; but then again, SteamJustices are often ignored or dismissed even when being calm and rational. 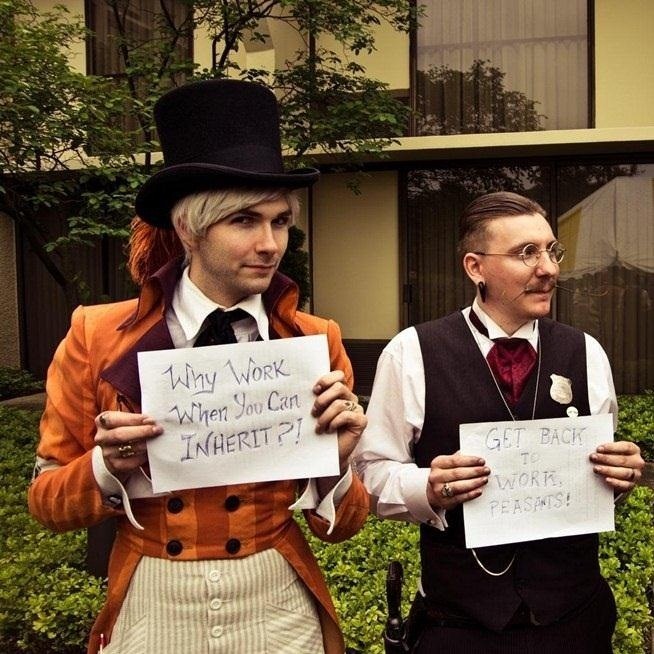 These folks read Steampunk literature but don't really do any costuming or prop-making. 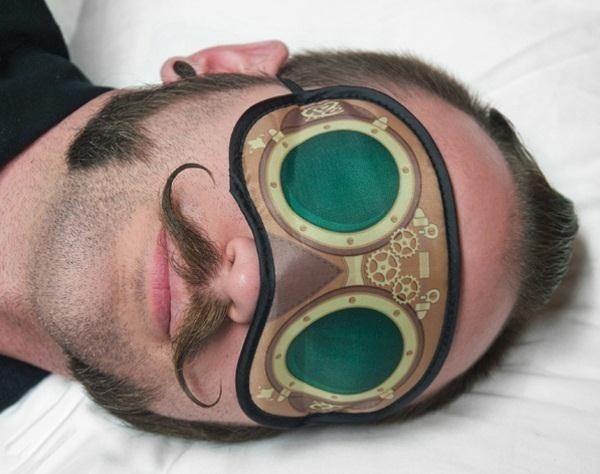 However, they sometimes consider themselves Steampunks despite not really engaging in the subculture very much. 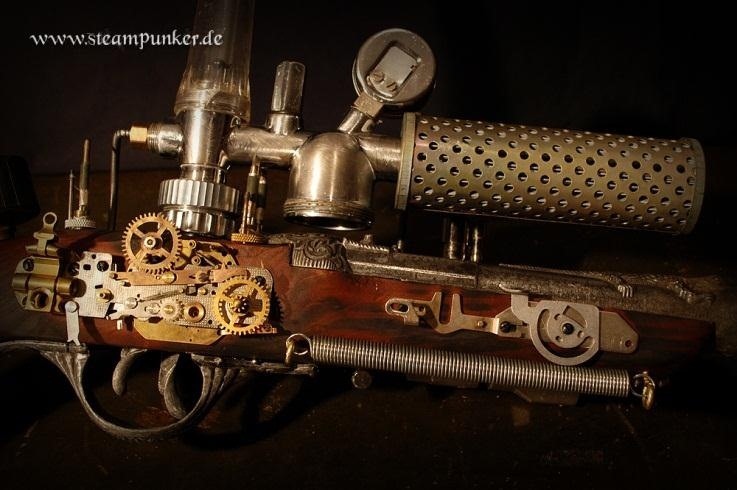 As a result, they frequently have very strong ideas about exactly what Steampunk is, and those ideas often diverge markedly from those held by the rest of the members of the movement. 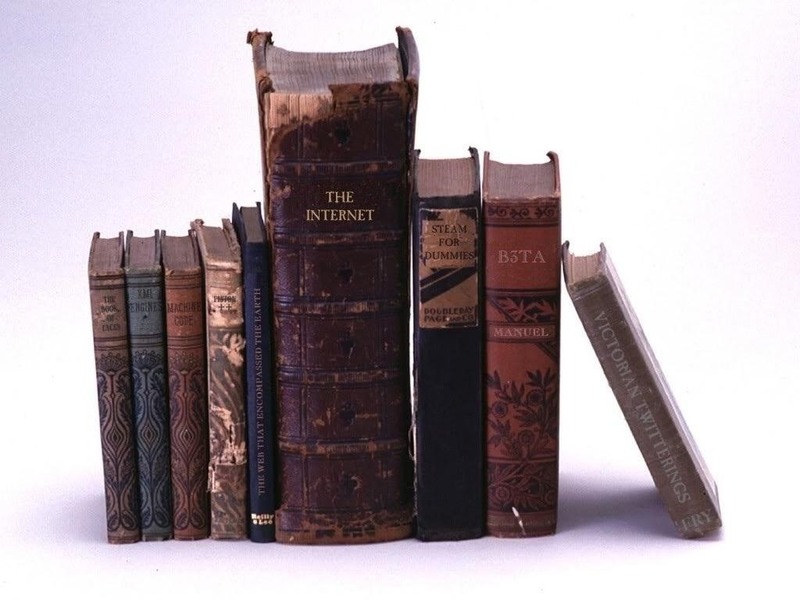 The Writers enjoy writing Steampunk fiction, and believe that their writing enables them to talk about Steampunk with authority, which they frequently do. This is especially true of self-published writers who, despite not going through a vetting process by a big publishing company, feel that simply the act of writing a novel entitles them to respect that may or may not be warranted. The History Nazi (similar to the elusive Grammar Nazi) is convinced that they know a lot about history, regardless of whether that's true or not. Often, History Nazis have read a couple of books on history and then get caught citing Wikipedia during arguments. They can't stop themselves from correcting anyone who says something they think is inaccurate, not because they can't stand for misinformation to be propagated, but because it makes them feel important. 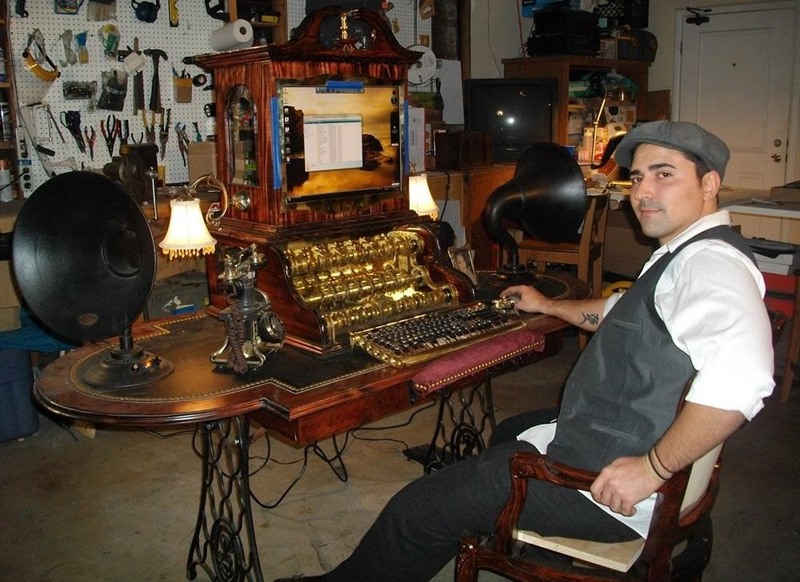 The Downers don't do much of anything but lurk on online forums and say "That isn't Steampunk" whenever someone posts something that arguably isn't Steampunk. Instead of helpfully explaining why said thing isn't Steampunk, they just pop in only to be obnoxious, and then pop back out again. Downers will also nitpick the smallest details of an outfit or prop in the hope to find something to complain about. The Complimenters are the opposite of The Downers. Anytime someone posts a picture of themselves or of something they made, the Complimenters will jump on to say something unhelpful like "Oh, that looks great!" instead of providing any real, useful feedback. They will also encourage people whose work looks awful. Complimenters are often former victims of the Downers. Not to be confused with event promoters, the Self-Promoters always want to talk about themselves and their work. Self-Promoters usually have something they're selling, and they find an excuse in almost every post and comment to mention it. Unfortunately, the work of self-promoters is often either bad, or simply mediocre. Some Steampunks enjoy getting into character and pretending to live in a Steampunk world. The Characters do this all the time, even when not in costume. This is particularly prevalent on the internet, where Characters will pop in to say something like, "Well I say! Fancy a game of Cricket, dear chap?" in a serious thread. One of the worst combinations is a Character Downer, who likes to point out any anachronisms in people's photographs, such as "Lovely outfit, but what is that ridiculous-looking thing you're holding?" (Hint: it's a cell phone). The Self-Taught have learned some kind of skill all on their own, either by trial and error, reading books, or watching videos. They are very proud of the skills they've taught themselves, and as a result they refuse to accept criticism from anyone, even from professionals in their field. The Self-Taught firmly believe that they have discovered the best way to do anything, and won't be told otherwise. Austin Sirkin has, at one time or another, been nearly every single one of the above types of annoying. In fact, even this list is likely annoying many people at this very moment. Thankfully, Austin Sirkin doesn't take himself too seriously, and knows that this is all really just a reminder that no one is a stereotype! Images from Tyrus Flynn, Effective Time Management Strategies, Regretsy, Mowrer Art, Steampunk R&D, Omega7Red, Steampunk Batman, Stephen Sitton, The Ragged Edge, Johnson Arms, World Wonders, Steampunker, Extravaganzi, and Me. In my best complimenter fashion, "That was Great!" aaaww. I don't fit any of these. Austin, you're simply not trying hard enough. You know, I actually considered one called "The Don't-Really-Get-Its", about people who try to put Steampunk outfits or props together, but they end up looking terrible because Don't-Really-Get-Its... Well, they don't really get it. Truly, a very good article. It lets me know what NOT to do, anyway...LOL I've read Steampunk- ok, Victorian Science Fiction- Jules Verne, HG Wells, et al.- for a good long time, and have just gotten into reading "new" talent. 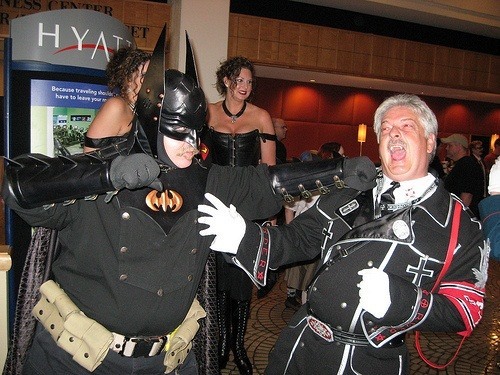 I'm also trying to "get in" to costuming- a hop-skip and a jump from the Con costuming I used to do on a regular basis. I'm not sure where or what catagory I'd currently fit into, I only know that I will try my best. That's all any of us can do, Zaena: our best! Thanks, Lisa! Frankly, I'm amazed at how few people have gotten upset about it. Or at least, if people have gotten upset, they've been hiding it from me. Ah, the dreaded do not define whilst I define posting. Well played. Most of the list is rather harmless but I do find one or two I will not single out to be about as fun as a trip to the dentist. OMG, that was brilliant. Wee bit of snark without getting overly personal. I'm glad you left out Annoying Newbie. Making fun of newbies, even in jest, can scare them off. And there's a difference between the newbies who are still trying to go a grip and the Don't-Really-Get-Its, which I would only apply to someone who has been around for a while, or who thinks he's awesome when he's really not. Thanks, Cassie! Yeah, I agree... The only time newbies can be annoying is when they come in and post things that have been posted a million times before, but they act like it's news. 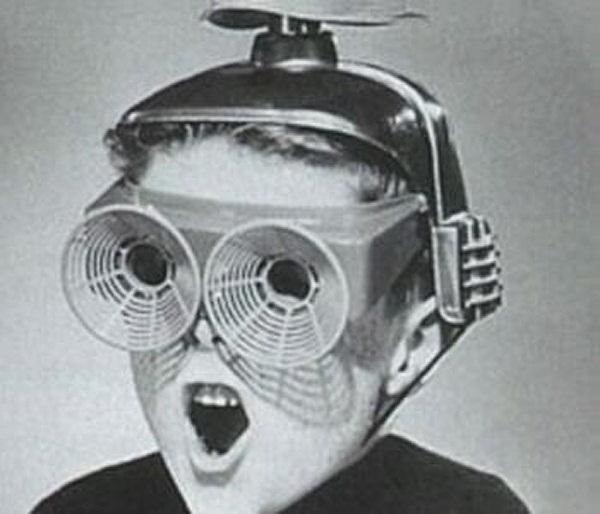 For example, "OMG, did you see that IBM just predicted that Steampunk is going to be huge??" 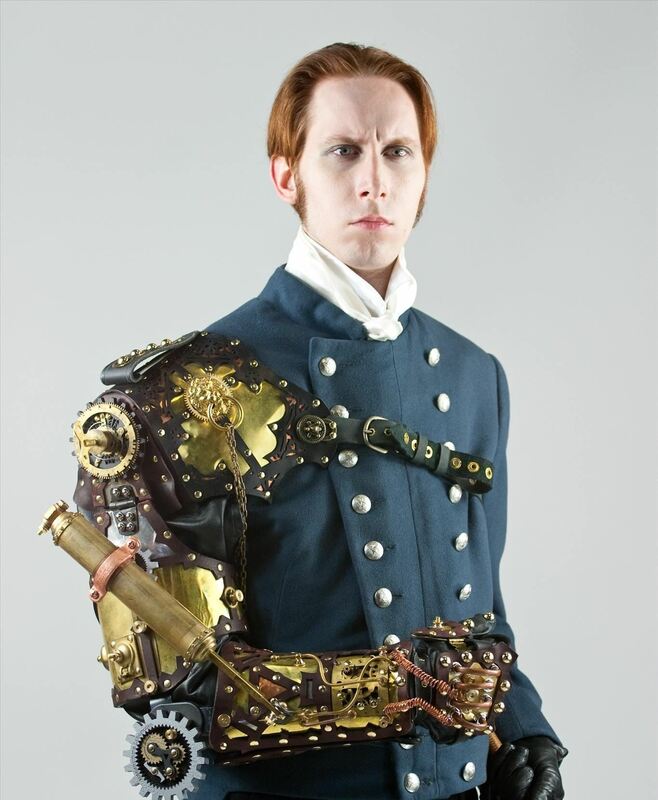 Just nearly fell out of my chair laughing at the G D Falksen picture under self promoters :) get so sick of seeing that guys picture or opinions everywhere a sthoug he is the definition of steampunk. Yeah, the list could have gotten a lot more specific, and a lot more mean, but that wouldn't have added to the point of the article, so I left it alone. This was hands down, the greatest article on Steampunk I have ever read! I fit more or less into many of these categories, and consequently had a great laugh at myself! This was great, and written in the true spirit of not taking one's self too seriously that some (hopefully only a small percentage of) steampunks seem to have forgotten. Yeah, I think we're all guilty of taking ourselves too seriously from time to time. I know I am. "Just nearly fell out of my chair laughing at the G D Falksen picture under self promoters :) get so sick of seeing that guys picture or opinions everywhere a sthoug he is the definition of steampunk." I'm glad to see I am not the only one that feels this way! How about the self taught Nerf modder attempting to sell same while vehemetly proving that the Vitorians made Nerf items of seal fur and whale bone???? Austin, vous must have visited the "Expert Panelist" page on my website, under the section where I list some of the panelists with whom I've appeared. For your listing, I actually did put "THE Austin Sirkin" and this was posted months ago! Austin, can I be offended if I'm not offended? Well I guess im the newbie and the self tough. I hate it here in Florida because im black and I dress steam punk and the black people here say that's a white boy thing it pisses me off. Im black and heavily into steam punk, but me outfits always come out looking urban instead of vintage any way i could fix that. Hi Justin, My outfit was shaping up not-vintage-enough until I stopped by a few used-clothing stores. Was able to switch some of the 'new' parts for heavily-used parts and the overall look improved a lot. I hope you have some used-clothing shops within traveling distance. I know this article was written a while back, but I just found it, and thought I'd chime in. Even though I am fortune enough to live somewhere where there are a number of stores in which I can purchase supplies, I still purchase a great deal of stuff either online or at thrift stores and remake, redesign, or repurpose. My biggest suggestion is use as high quality accessories as you can find or afford. 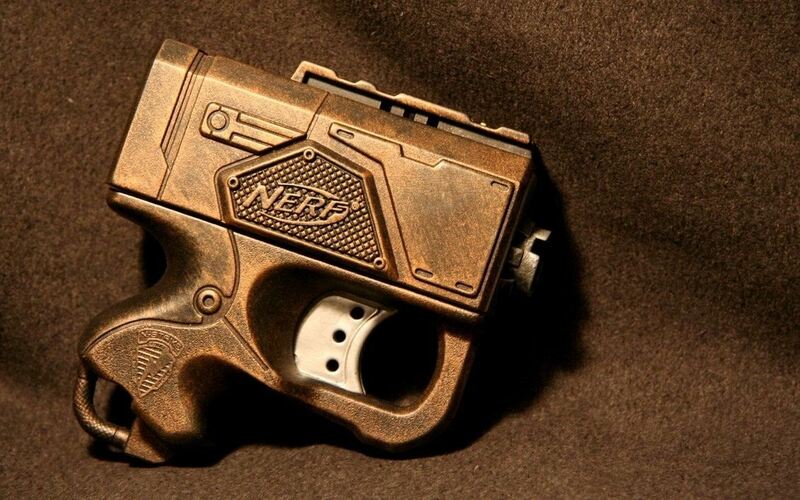 You can take the crappiest nerf gun and turn it into a work of art if you use higher quality supplies to do it up. I don't know your definition of quality, but I'd like to add: think outside the box, or the gear, or whatever. Look for shapes in tools and hardware, and trash and toys, that might lend itself to your project. One can take a fairly inexpensive, low quality item and finish it to look quite wonderful. But it helps if the "bones" ... the true basic shape and detail ... of the item is already moving toward "steampunk" in shape and form. I am a brand-spanking-newbie (this is my first post on any forum) and would have to be a Self-taught Character if forced into any of those 15 categories. However, I am not an extremist, so I would be clinging to the fringes of those groups. If allowed, I would create my own category, the Transitionalist, someone who comes from another genre (in my case, Civil War reenacting). I suspect there are other Steampunk enthusiasts who have found a home here after becoming disenchanted with their former group. Perhaps none of them are annoying! I look forward to learning about this group, the people engaged, and the fun they have. And thanks for the good laugh. Well said. The fact that the article has been so well received by your readers is an encouraging sign. 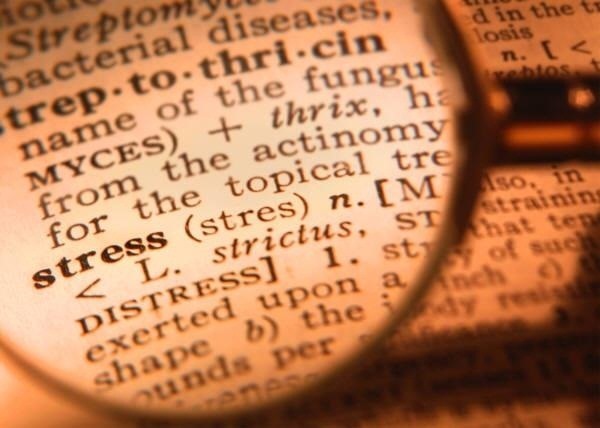 Great article, especially for helping a newbie like me to avoid some of th e pitfalls. Great post, specially "The Self-Promoters" part. good article , i am doing a lot of reading with regards to steampunk. i was in whitby last weekend and saw some steampunk people. and i thought oh my i really like that. so i am a very very new steampunk convert. i was a massive fan of the wild wild west back in the day, and wondered if its possible to be a gunslinger steampunk? any help you guys could give me with regards to costuning ect would be a great help. I'd say almost everyone who considers themselves steampunk has their own definition. Yours is just as good as any other.